We are the 2019 San Mateo-Toyonaka All-Star Baseball Team. 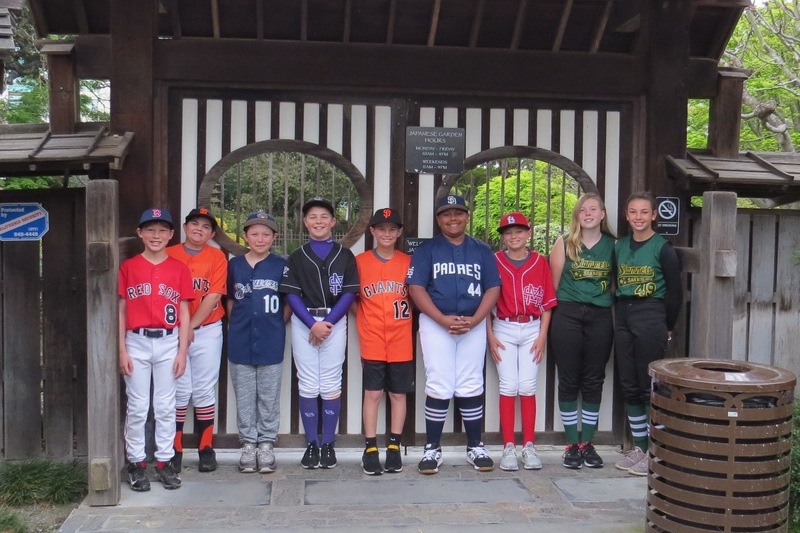 Our sister city baseball exchange program started in 1979 and every four years, we have the privilege of sending 20 young baseball players to our Sister City in Toyonaka, Japan for a once in a life time experience. The team, consisting of twenty players, ages 10-12, chosen through a rigorous tryout process, will get to experience many facets of Japanese culture firsthand, play competitive baseball against our sister city's All-Star teams, homestay for a week with a Japanese family, and make friends that can last a lifetime. This year marks the 40th Anniversary of this very special program. We want to provide this experience to any child who can possibly make our team, so we also try and raise 100% of the funds for the cost of the trip, as to not exclude those families who may not otherwise be able to send their child. So, we need your help to cover plane tickets, train travel, uniforms, meals, and other expenses that make this trip possible. We are also a 501(c)(3) non-profit, so your donation is tax deductible. Anything helps! Please donate to keep this wonderful experience alive and strong for future generations of children.